What a find! 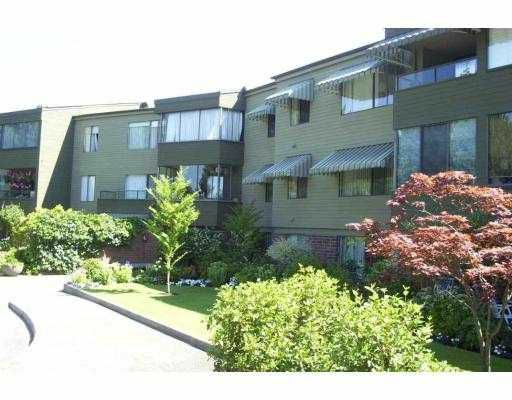 Large 1 bdrm in Arbutus Village. Centrally located and minutes to downtown, the beaches and the university. Indoor and outdoor pool with recreation centre. Shopping close by. Apartment in excellent move in condition. New shutters, painted throughout, new stove, feels like you are in a garden park. Won't last at this price! Easy to show.